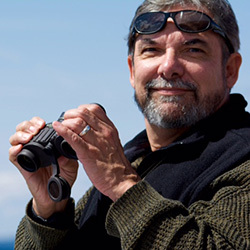 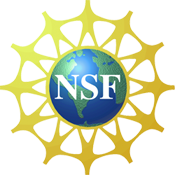 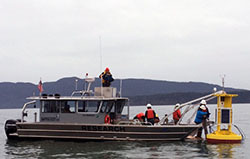 The third Geoscience Alliance national meeting, “GA3: A Changing Climate’s Effect on Rivers, Estuaries, Oceans, First Foods, and Tribal Health,” met in Portland, Oregon, March 21-23, 2015. 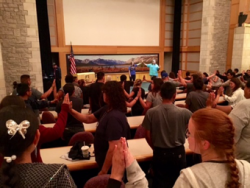 48 different indigenous nations were represented at the conference. 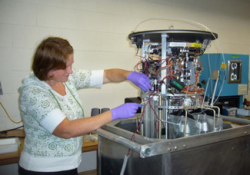 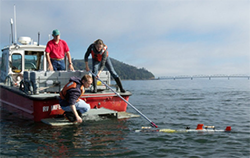 The Columbia River presents experimental oceanographers with severe sampling challenges. 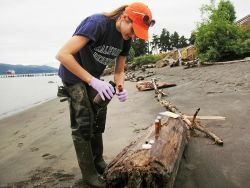 The scientists at CMOP shifted to an innovative sampling strategy for microbiological studies in the Columbia River estuary. 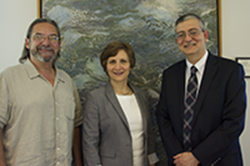 Oregon Congresswoman Suzanne Bonamici met with CMOP Director, Antonio Baptista, and Indigenous Peoples Scholar, Jon Waterhouse among several other CMOP scientists at CMOP's Astoria site. 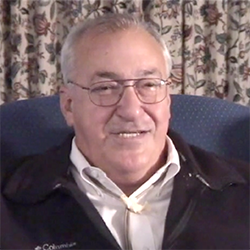 On November 14 Roy Sampsel (Wyandotte and Choctaw) received the 2014 Ecostrust Indigenous Leadership Award.